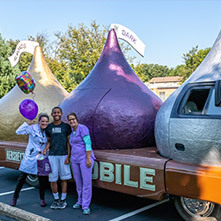 At Korch Orthodontics, Dr. Susan Korch and our welcoming and experienced team are committed to providing the families of Hershey, Middletown, and the surrounding areas with the most gentle and efficient orthodontic care available. With a complete focus on patient care and comfort, our relaxed and fun environment is designed to bring your entire family a rewarding experience each and every time you walk through our doors. 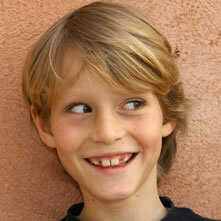 We create beautiful, healthy smiles with Damon™ Smile braces and Invisalign® for all ages. Using state-of-the-art techniques and equipment, inlcuding the iTero scanner instead of traditional impressions, Icat 3D imaging, and digital treatment planning, Dr. Korch and her skilled team provide orthodontic treatment in a warm and friendly atmosphere. 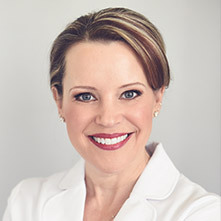 As a dental professional certified by the American Academy of Facial Esthetics, Dr. Korch is also uniquely qualified to offer therapeutic and esthetic Botox® treatments to our adult patients. When you are ready for an orthodontic consultation, please contact our Hershey orthodontic office or Middletown orthodontic office. We’ll answer all of your questions and get you on your way to a SKORCHING SMILE. We look forward to having you join our patient family!